Hide deals from seller "Rugport "
Hide deals from category "Carpet Cleaning"
Summer means visitors, parties and playing outside – leading to increased traffic on your favorite rug. Clean up after a messy summer with 50% off rug cleaning from Rugport in Palatine ($150 value). This shop offers an array of products and services to help maintain your handmade rugs. 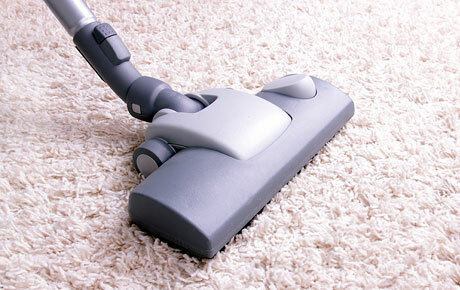 Rugport boasts more than 33 years of experience cleaning rugs safely and effectively. They also sell a wide selection of fine Persian rugs that can add a unique touch of elegance to your home’s décor. Rugport also specializes in rug repair and restoration so that you can maintain the beauty of your distinctive investment. In addition to these services, Rugport offers appraisal and padding. Enhance your décor with this distinguished deal. Retailer in Palatine offering Oriental rugs, cleaning, restoration and more.